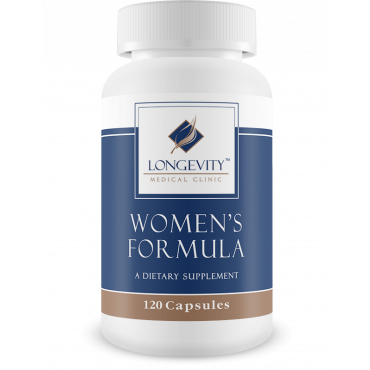 This formula contain natural compounds that aid in the detoxification and the regulation of estrogen and support healthy breast cells. DIM (diindolylmethane), and advanced metabolite of Indole-3-Carbinol, is the indole found in cruciferous vegetables that has been shown to support healthy estrogen metabolism and an optimal ratio of estrogen metabolites. 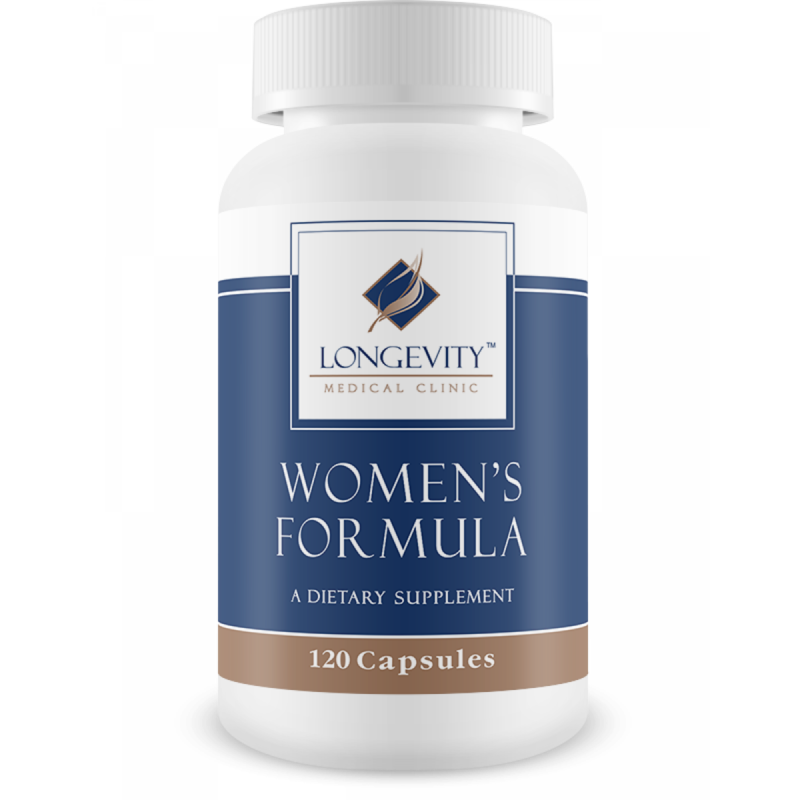 Would you like to save even more with automatic re-orders of Women's Formula? 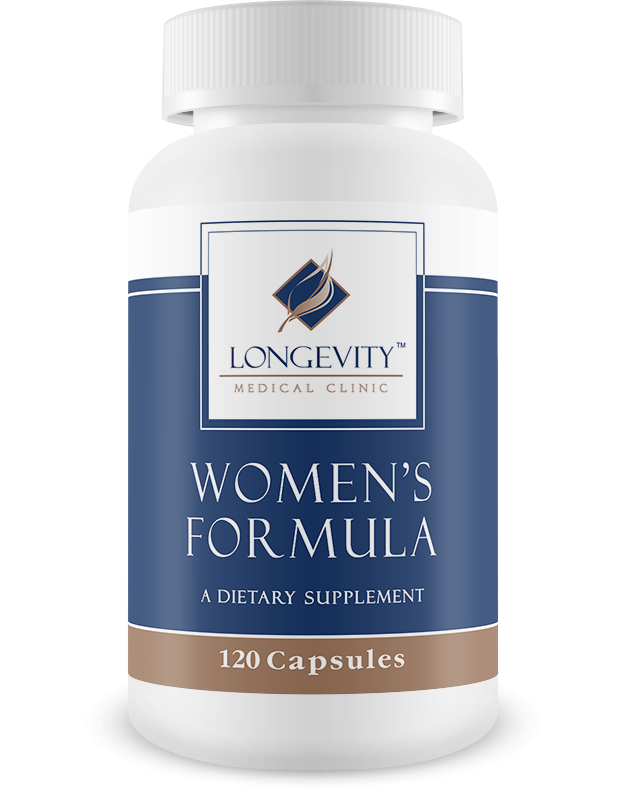 Save 10% with automatic re-orders of Women's Formula every two months. This formula contain natural compounds that aid in the detoxification and the regulation of estrogen and support healthy breast cells. DIM (diindolylmethane), and advanced metabolite of Indole-3-Carbinol, is the indole found in cruciferous vegetables that has been shown to support healthy estrogen metabolism and an optimal ratio of estrogen metabolites. These statements have not been evaluated by the Food and Drug Administration. This product is not intended to diagnose, treat, cure or prevent any disease. Other Ingredients: Rice powder, Silicon dioxide.